One of the most important aspect of hiring a moving company is checking whether they are licensed and insured or not. A professional company will maintain proper license and insurance to offer trustworthy services to the customers. If you fail to check such important details, you may end up being a victim of a moving scam. Luckily, there is a way out to deal with this concern. Do not forget to check the license number of any company. Every professional company will have a license number allotted by the U.S. DOT (U.S. Department of Transportation). When you enter the license number in the U.S. DOT’s database, you can easily check the complaint record of the company. Full Value Protection:“your mover is liable for the replacement value of lost or damaged goods in your entire shipment…This is the more comprehensive plan available for the protection of your belongings.” The cost of Full Value Protection differs from one mover to another. Do not forget to ask about the insurance and license details from a moving company. While you may get a detailed account of the moving company’s history in the U.S. DOT’s database, you must also check the online reviews of the moving company. You must check the company’s website to know what their clients have to say about them. Also, there are many moving company platforms and directories that have several moving companies listed on them. You must check such websites to get honest reviews of the moving companies. There is no better way to find a reliable and professional moving company than asking your friends and family. Ask your family and friends about suggestions and recommendations. Your known people would be happy to share their good experiences as well as feel helpful to share the bad ones. If there aren’t many people in your known circle who have availed services of a moving company, you can anytime visit a reliable moving company review platform to get honest reviews of the mover. The best cross country movers will offer you a fair estimate for moving your inventory after assessing it thoroughly. If, in case, the company do not request for a physical visit of the inventory at your home, you may consider it as a red flag. The best movers offer rate quotes depending upon the weight of the inventory. The lower the size and weight of your inventory, the cheaper moving services you can avail. 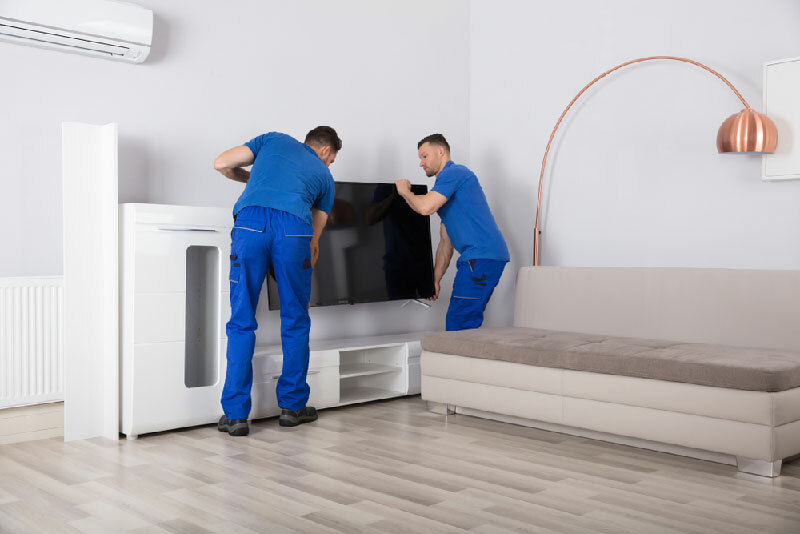 When you hire an experienced company, you can rest assured that the professionals will take care of your belongings, like their own. A reputed company takes great care of its reputation and for this they offer you highly qualified services. Cross country move is a tricky process, these are the key tips that you must use to hire the best movers for your cross country move.